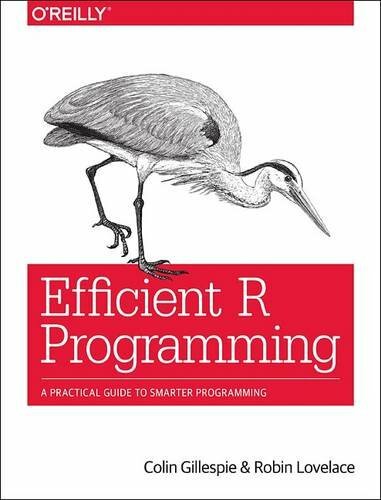 Efficient R Programming is about increasing the amount of work you can do with R in a given amount of time. It's about both computational and programmer efficiency. This book is for anyone who uses R and who wants to make their use of R more reproducible, scalable, and faster. Comprehensive introduction to R, a software package for statistical computing and graphics. R supports a wide range of statistical techniques, and is easily extensible via user-defined functions, or using modules written in C, C++ or Fortran. Learn R programming for data analysis in a single day. The book aims to teach data analysis using R within a day to anyone who already knows some programming in any other language. The book has sample code which can be downloaded as a zip file.